More and more cannabis users have been experimenting with the different types of mediums that cannabis gets turned into. Among the more popular styles of cannabis mediums are loose leaf, e-liquids, and concentrates. 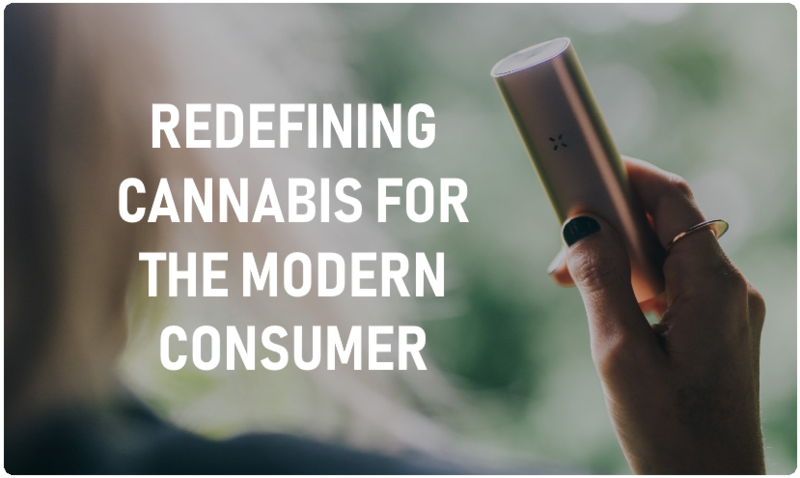 Loose leaf is by far the most popular THC compound consumption method in today's society, but with more innovations in portable vaporizers, and new research showing the benefits of CBD with out the psychoactive effect it has begun to gain momentum as of lately. CBD dabs and waxes are one of the more enjoyable ways to take your CBD products. In recent years and more so in just the past few months we have seen some pretty cool new devices that are designed specifically for dab concentrates. If you happen to be in the market for a new innovative and unique device to work with dabs and other solid concentrates that you should check out the Dipper. The Dipper is a revolutionary new portable vaporizer that works as a heated tip dabbing device, but also as an oven packing concentrate vaporizer. This really takes the best of both worlds and combines them into the first ever oven and dab vape pen. To get a visual of what we mean have a look at the below product image. Seen in the Image below is the Dipper and the accessory the DipWhip. The Dipper in this form is how you would touch the heated tip to your CBD Dabs or CBD Wax Concentrates while inhaling through the mouth piece on the other end, or through the DipWhip. Seen in the image below is the Dipper in its second form. In this form you re able to load the internal oven with your CBD dabs and CBD wax concentrates and use the device like a typical vaporizer. Taking your CBD Dabs with a device such as the Dipper can make it a more enjoyable experience and less like taking plain old medicine. Vaporizers help to add an extra layer of cleanliness over any method that requires a flame/combustion to occur. Portable vaporizers such as the Dipper use a lower heat level than that of combustion which helps to remove the unwanted tar and carcinogens from entering your body. 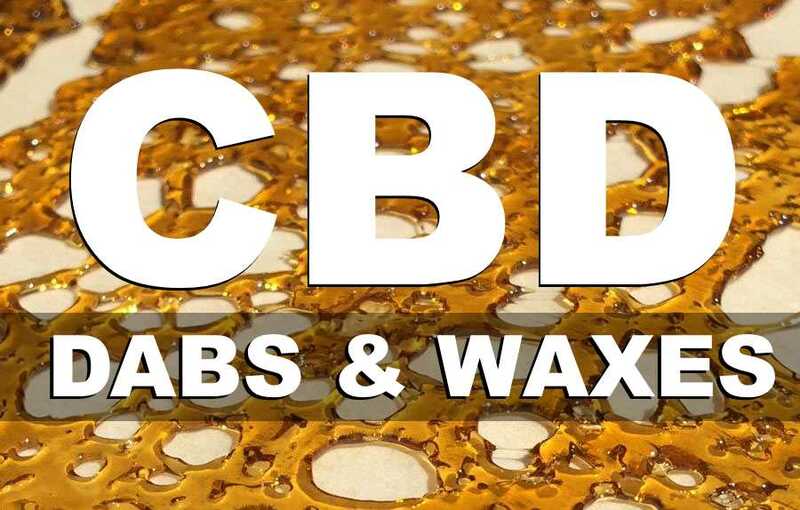 We are currently conducting some research to see where you can purchase the best CBD Dabs and CBD Wax Concentrates. Check back in a few days to see what we've found. We are looking for the best deal with price and quality of material in mind.